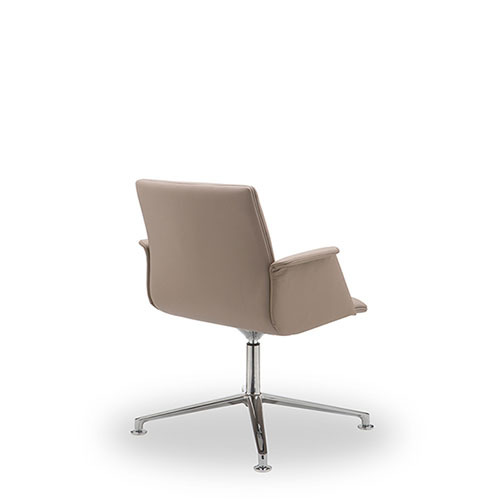 Slim, shapely and supremely comfortable. 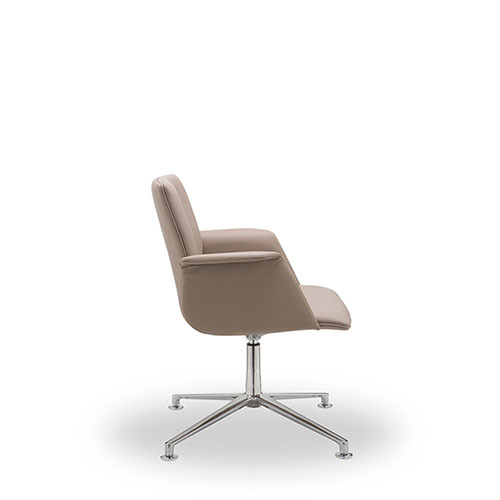 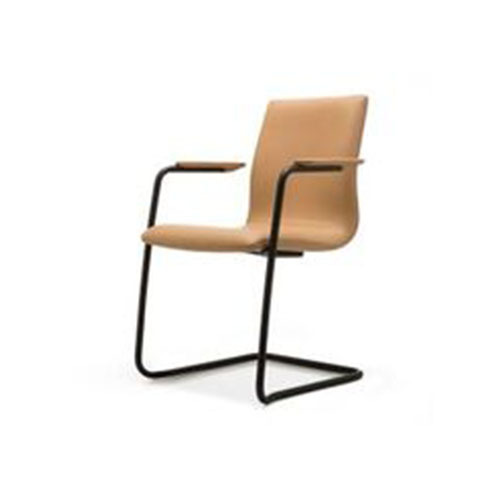 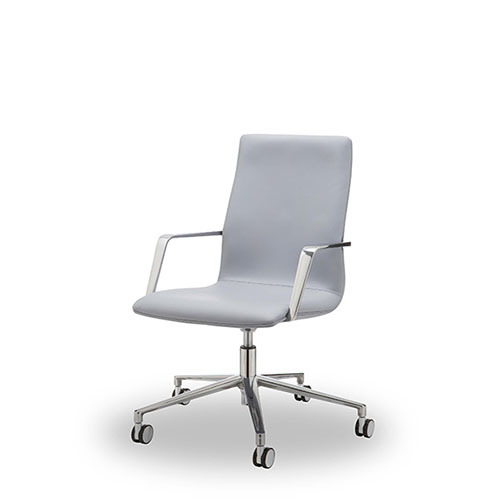 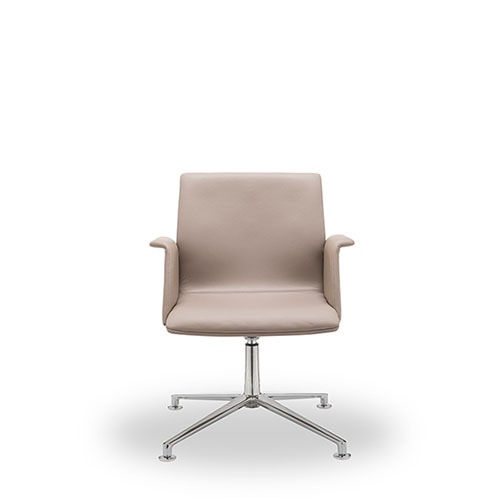 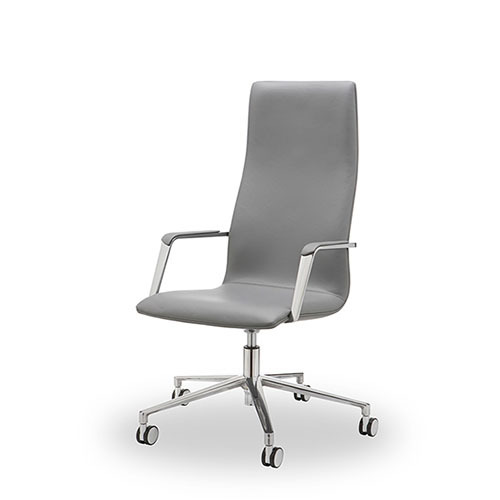 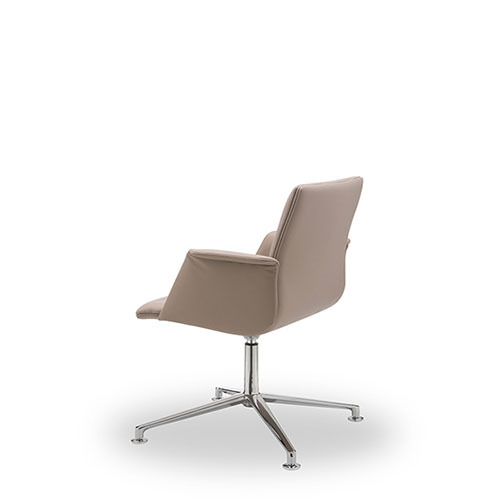 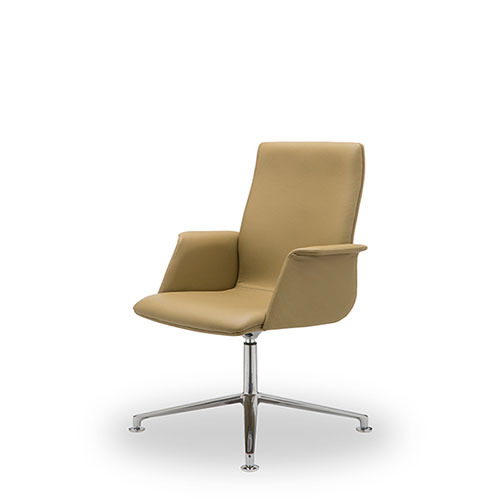 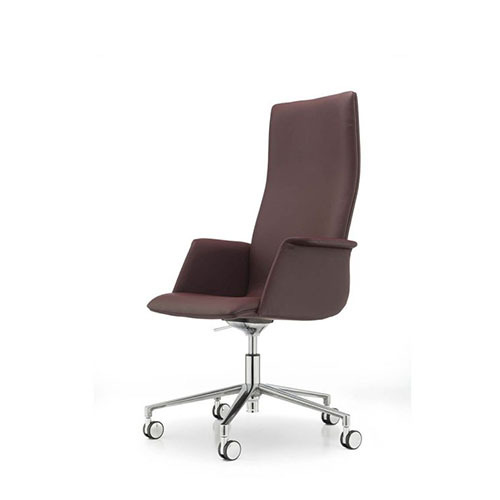 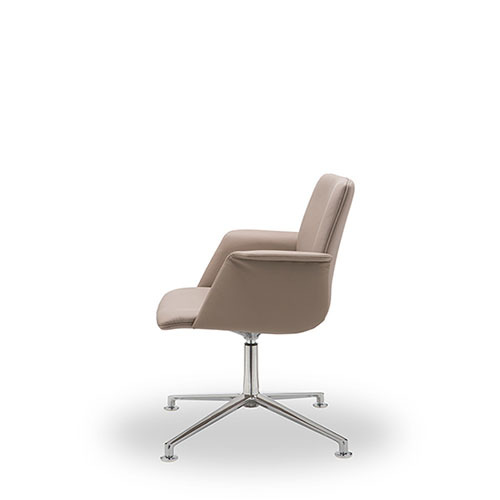 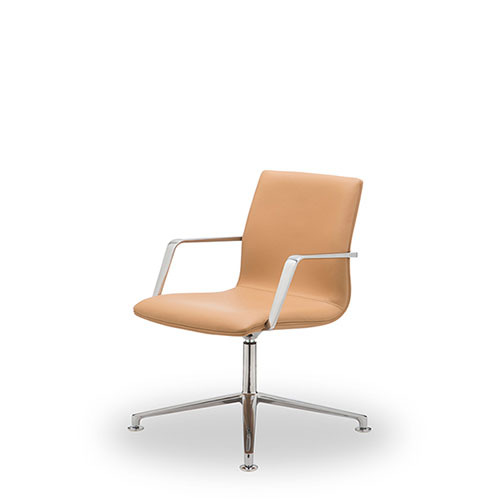 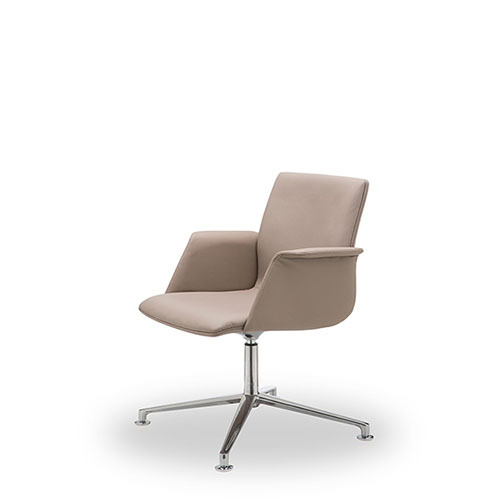 The CYPHER collection is our latest conference, meeting and executive chair collection. 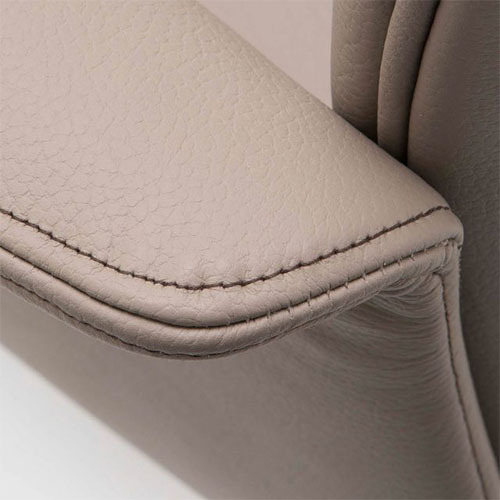 With a range of contemporary finish options to choose from and a seemingly infinite selection of hides, fabrics and stitch colours, the opportunity to express your individual style is almost limitless. 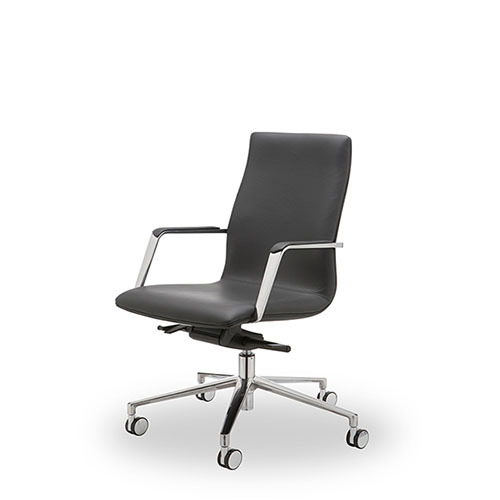 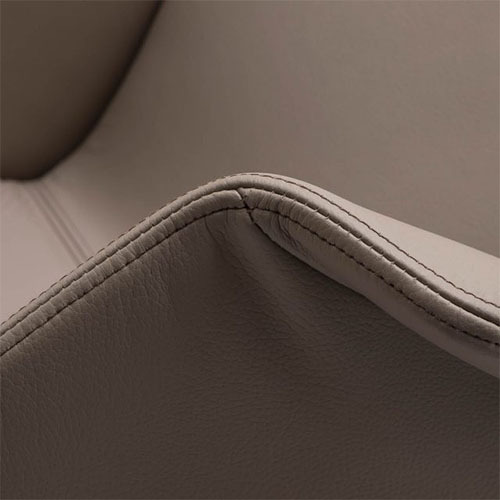 The range also caters for users to realise maximum flexibility. 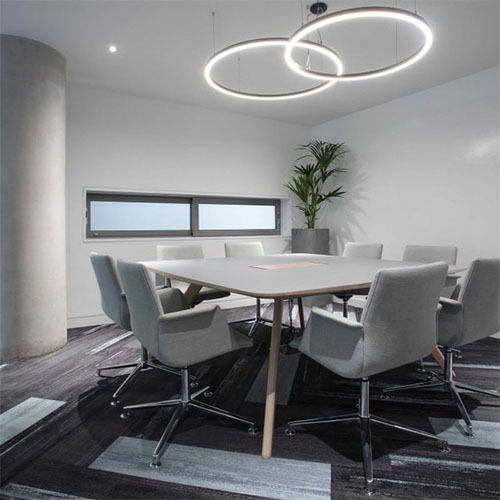 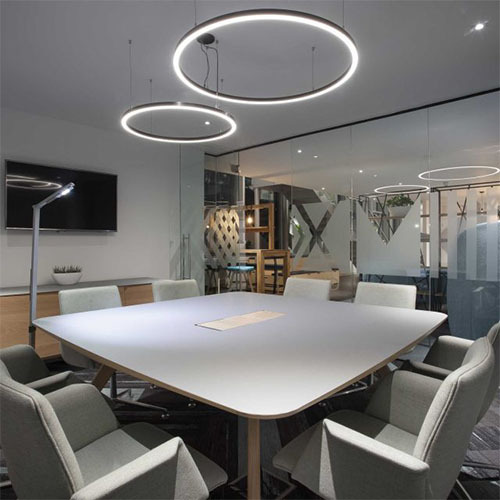 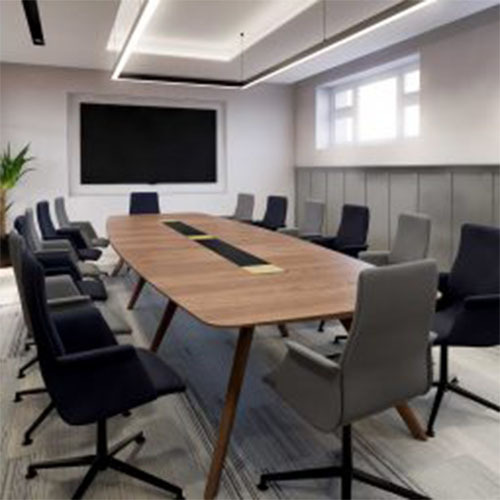 The cantilever range is stackable and can therefore be employed to great effect in flexible conference spaces, providing a great return on investment and without compromising the overall aesthetic. 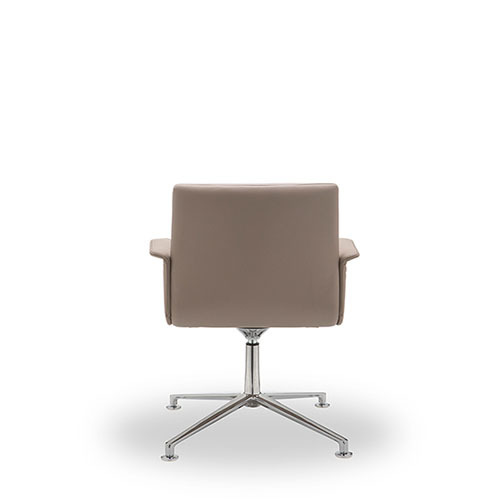 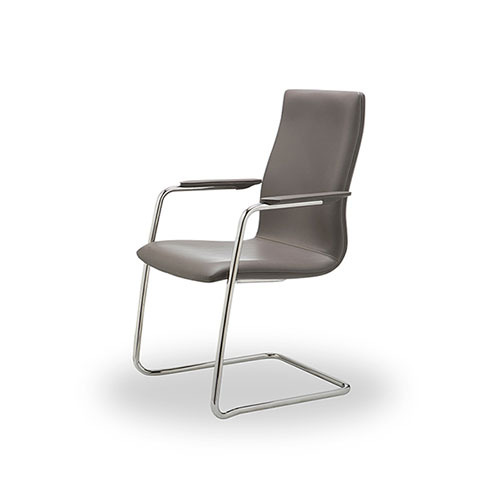 The swivel collection is available in five configurations to suit the exact use and has two unique arm variations and three heights.